Instructor Advice: Top Tips for New Riders. Riding on your own for the very first time can be daunting task. This is especially true for learner riders fresh off their CBT training. Rich from Art Rider Training in Essex answers some frequently asked questions on common mistakes and gives some top tips for new riders. I have just completed my CBT training and about to ride on my own, how can I prepare? Ensure that your mind is free of anxiety, stress and worry. Focus on navigating your motorcycle and be prepared to respond to any sudden circumstances. Practice is also an important key. Find an empty parking lot or a quiet street you can ride on to remember the skills you have been taught. Other simple things you can do to prepare include making sure you’ve had something to eat and drink before you ride and making sure your fuel tank is sufficiently full! What should I consider when riding with others for the first time? Most new riders succumb to peer pressure by making the mistake of riding in groups. A learner rider may not have the same level of skill and experience as a friend who has been riding for say 6 months. You may ride at speeds you are not used to out of pressure or simply to keep up with the rest of the group. If you do want to ride with someone, find a person you can trust who can lead you throughout and go at your own pace. What are some of the common mistakes learner riders make and how can I be better prepared to counter this? Learner riders often do not fully appreciate the situation around them. For example, riding in rural Hertfordshire and Central London is very different and you must not ride like its a “one size fits all” scenario.Take into account your surroundings, ride according to that and be prepared to react to any unexpected circumstance that may arise as a result of that, for example deer crossing a country lane. If you are not fully aware of your surroundings you could potentially be a hazard to yourself and those around you. Sometimes I make a small mistake such as not being in the correct lane on roundabouts - how do I avert this? No rider goes out there with the aim of crashing, it is the lack of experience and skill that does that. Unintentional mistakes can be averted by lots of practice, both off road and on the road. Familiarise yourself with the various controls on your handlebars and know how to respond to an unexpected situation, then ride on the road with someone you trust but most of all if you need more training - do not be afraid to ask. I have been riding for less than 6 months. What are some top tips you can give me? 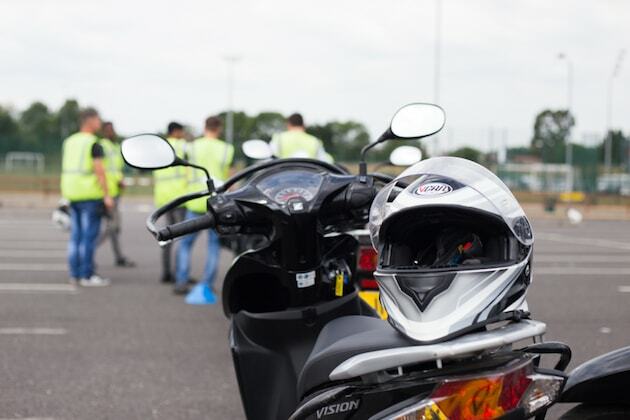 CBT training equips a learner rider with enough knowledge but it is up to them to polish their skill and become more experienced. Should you need more training, do not be embarrassed to come back to a training school for more help on becoming a safer rider. In London there are also some great TFL funded free 121 skills course. 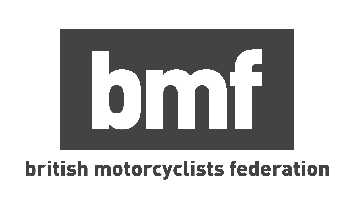 Other top tips include investing in good riding gear that are weather and season appropriate and conform to British Standards (BSE) standards of safety. I often stall my motorcycle, how can I improve? This happens when there is insufficient power being fed from the engine to the rear wheel to get it moving. It’s all about mastering your clutch lever and releasing it very slowly with enough revs. 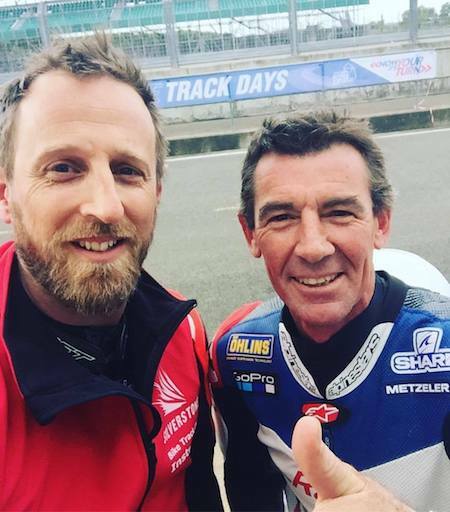 In general, work on getting a feel for your ‘biting point’, and then become comfortable with applying enough throttle as you let your clutch out the rest of the way. Every bike is different so it will take time to get a feel. I get straight on my bike without checking it over. Is it important to check it every time? This is crucially important. You do not need to complete a full maintenance check every single time but it is essential that basic safety checks are done. These includes checking that your lights, brake lights and indicators are working as well as your fuel range. This is to avoid the possibility of being a hazard to other road users as well as yourself, in addition to being stranded due to the working condition of your motorcycle. Keeping my finger on both the brake and clutch levers is fine for a beginner. However I’m a seasoned rider now and I think I have great reflexes. How would you respond to this? My personal suggestion is to analyse the situation around you. You do not always have to have your fingers around your brake levers. This only depends if you think you need extra reaction time in the event of an unexpected circumstance. For example, it is prudent to do so if you are in the midst of London’s hustle and bustle and lesser in the countryside. Again, be aware of your surroundings and know when to be extra careful. I don't believe in spending more for motorcycle gear. Should I care? It's not always about spending more but about getting the right gear. A learner rider and any rider for that fact needs motorcycle gear to keep them safe and comfortable on the roads. These include helmets, gloves, a motorcycle jacket, a good pair of boots and motorcycle trousers. Helmets must conform to British Standards set while other gear and equipment must be suitable for riding in different types of weather. While other riders may choose to invest more in aesthetics, it is of much more significant importance that you purchase gear that will keep you safe, protecting regions of your body which are most vulnerable in the event of a crash. 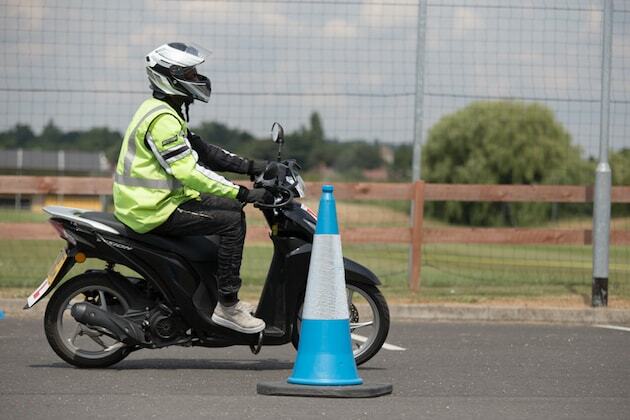 Even if you're 'just' riding a 50cc moped, the best beginner advice is to dress for the 'slide' not the ride. 30mph hurts not matter what you are riding. What is a safe distance to keep between my bike and the vehicle ahead of me? Following too closely is hazardous to you and the vehicle ahead as it leaves you with less time to respond to an unexpected situation and blocks your front vision. Combat this by following the two second rule - maintaining that distance gives you enough reaction time to respond but this varies according to the time of the day, visibility, road conditions and the speed you are travelling at. Rich is an instructor and owner at Art Rider Training Essex.